If you are not blessed with naturally blonde hair you might feel the need to pop to your local hairdressers for a bit of "enhancing". If like me you fall into this category you may sometimes feel that your beautifully highlighted hair lacks that "just coloured" look and can look brassy and dull. Whether your hair is chemically treated, naturally blonde or you have white or grey hair there are factors that cause the hair to look dull with a yellow tinge, and nobody likes that look! When highlighting and colouring your hair there are an array of colour molecules (red, yellow, blue) that are deposited into the cuticle. The smallest of them all is the blue molecule which is washed away very quickly, leaving the warmer toned pigments the primary colour resulting in the dreaded brassy toned look. Pollution and environment (i.e. nicotine, mineral deposits from water and swimming pools) can alter the hairs natural colour causing it to look dull and lifeless. 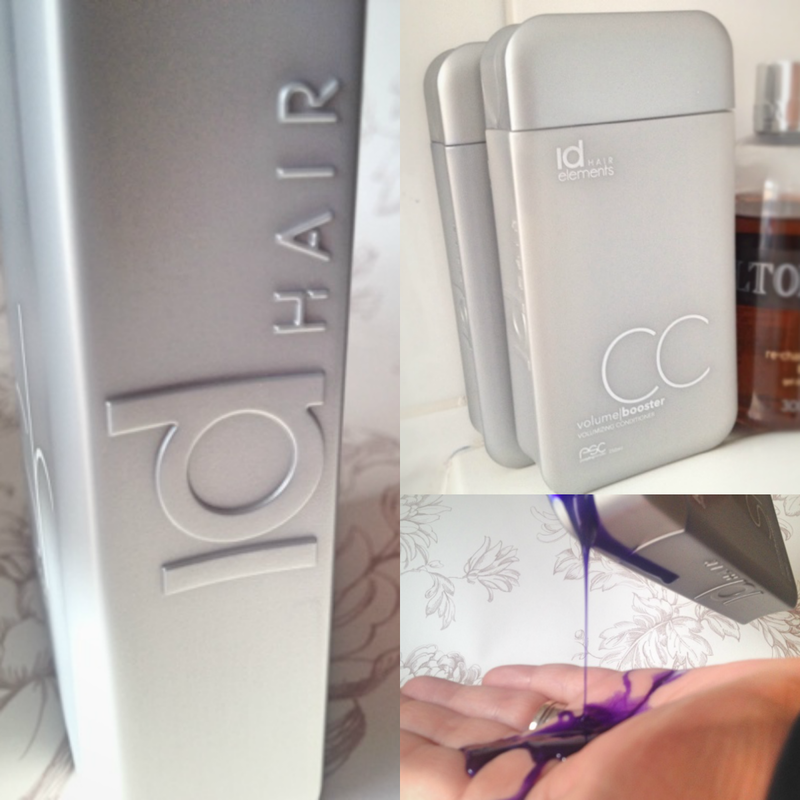 IdHAIR Silver Shampoo*- Purple in colour it can look a little daunting on first inspection but worry not! 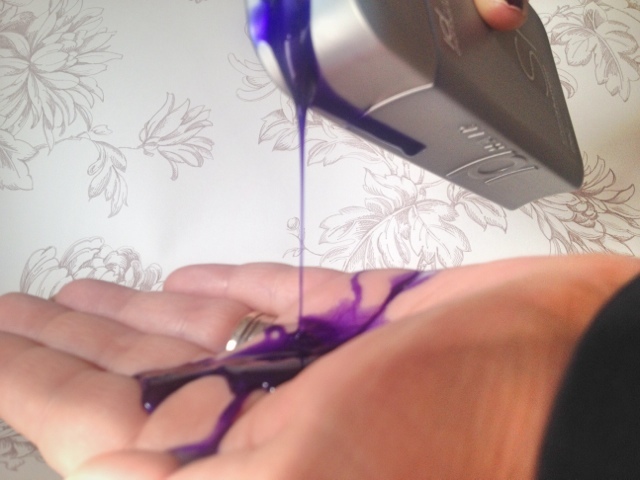 The purple tone is designed to counteract the yellow-orange toned pigments and replace the blue molecules that have been lost in the hair. By doing this the shampoo reveals a more cool toned blonde and eliminates the brassy undertones that were there before. This result is temporary so as a hairdresser I recommend using the shampoo once a week along side your normal shampoo and conditioner to restore highlights and prevent dullness and increase vibrancy of your hair colour. What makes this stand out from the rest is it's enriched with IdHAIR's own unique pre-styling complex, a blend of Nordic cotton, wheat proteins, UV filters and thermal protectors. These not only help to maintain the life of your hair colour but also help to restore and provide nourishment to the hair as well as protecting it from the sun and other heat sources. The fruity sweet fragrance is captured in a unique rectangle bottle, making storage in showers and bath rooms a lot easier than conventional cylinder shaped bottles. The shampoo also gets a thumbs up for being free from paraben's, a cheap chemical used in many cosmetic and skincare items, linked to cause cancer, breast tumors and can resort in early puberty for girls. The 250ml bottle retails at £11.49 but can be found on Fragrance Direct for £9.99 and on Beauty Bay . 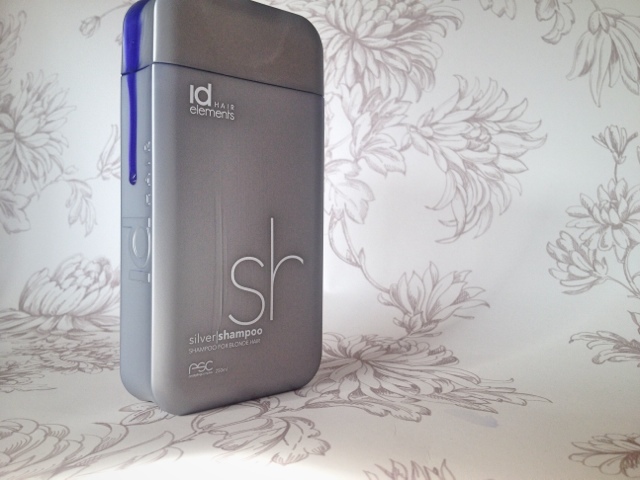 Have you tried any silver shampoo's for your blonde hair or tried products from IdHAIR before? Psst....Have you entered my GIVEAWAY to win Mac Creme Cup lipstick yet? Oh this sounds nice, I've just ran out of my silver shampoo aswel! This looks really nice, i use the l'oreal silver one but i like that this is paraben free, might have to give it a shot next time my hair is blonde! 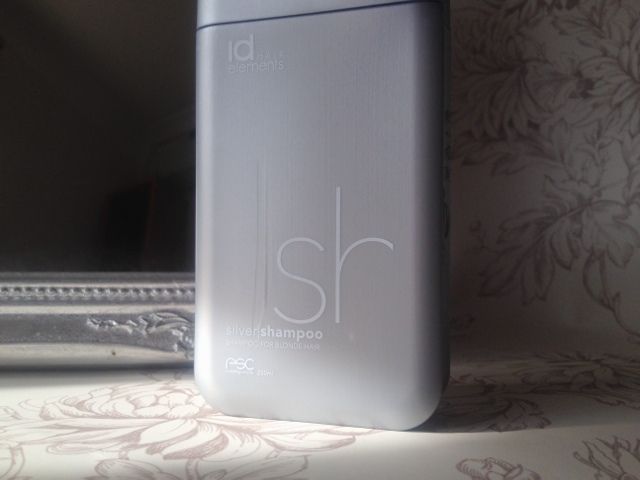 I am always on the lookout for more silver shampoo; great post too lovely. Hm, I might have to give it a go! I don't like mine anymore, so it's time to give it a go. Thanks for this post!